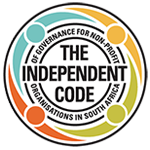 It is essential that you are professional and respectful in showing that you have done your homework on a donor and the work they have supported before. Is it important to securing the gift? 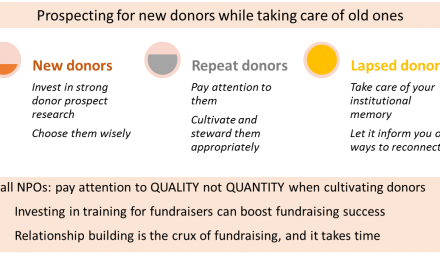 Is it important to donor cultivation? Exercise adapted from page 42 in “Prospect Research: A Primer for Growing Nonprofits” by Cecilia Hogan (2008). 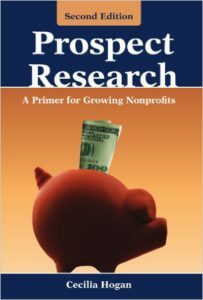 This book by Cecilia Hogan titled “Prospect Research: A Primer for Growing Nonprofits” is one of our go-to resources on prospecting; it may be worth looking in to for an in depth understanding of this stage in your fundraising cycle. PreviousSo, what is prospect research?